Wearing a beard has always been a distinctive feature for a lot of men. 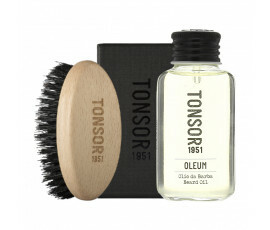 Tonsor 1951 is a unique collection of products for beard care, entirely designed and created by Il Barbiere for celebrating the long-standing Italian tonsorial tradition. 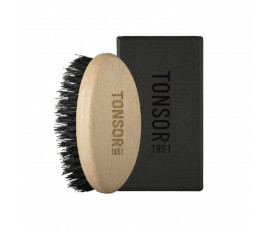 Tonsor 1951, the real art of traditional beard care. As for hair care, growing, mantaining and styling a beard is a ritual every man in love with his beard must learn and live.